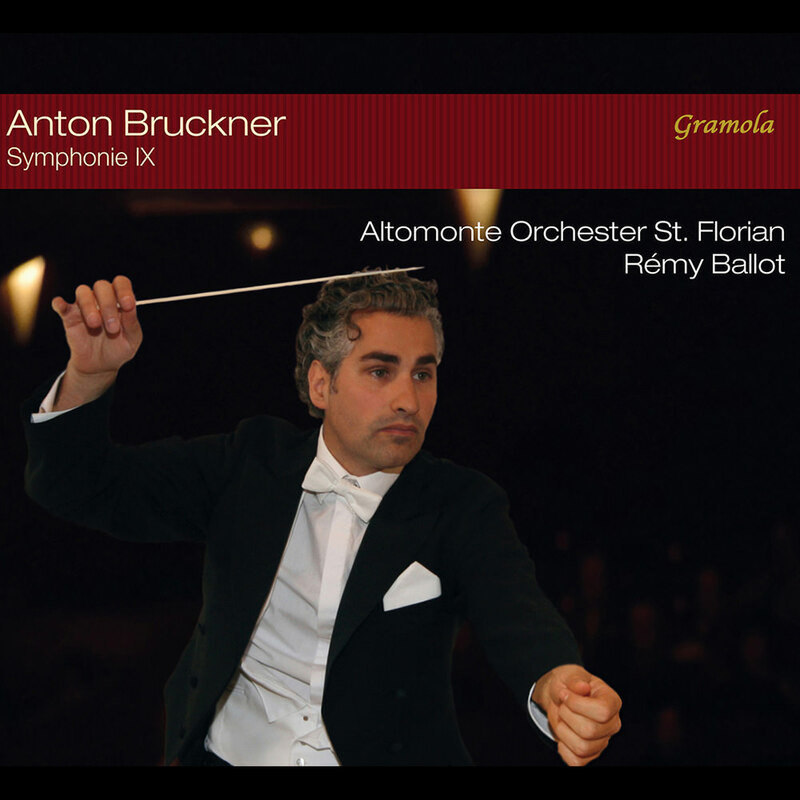 "... it is extraordinary how much of its texture, colour and drama emerges intact, especially when it is so well played ... daring, confident and controversial ... it demands to be heard ..."
Recorded live in Austria in August 2015, the Altomonte Orchester St. Florian under Rémy Ballot present the original 1896 version of Bruckner’s Symphony No. 9. Written shortly before his death but never completed, the symphony served as Bruckner's personal confrontation with his journey into the afterlife and he considered it "the loveliest thing" that he ever composed.